The list of 2017 Grammy nominees has been revealed. Beyonce leads the pack with nine nominations, including Album of the Year for Lemonade and Record of the Year for “Formation.” Close behind her are Drake and Rihanna, each nominated for eight awards, as well as Chance the Rapper, who is nominated for seven awards, including Best New Artist, Best Rap Performance and Best Rap Song for “No Problem,” and Best Rap Album for Coloring Book. David Bowie has also been nominated for a number of awards, posthumously, for his album Blackstar, including Best Rock Performance, Best Rock Song and Best Alternative Album. Kanye West has been nominated for five Grammys, for his album The Life of Pablo. See the full list of nominees here. 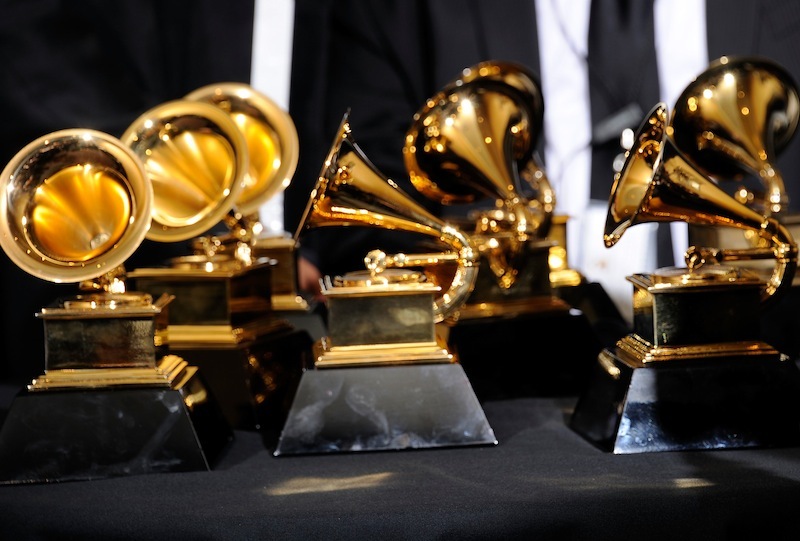 The 59th Annual Grammy Awards takes place on Sunday, Feb. 12. Beyonce, Drake, Rihanna, Chance the Rapper, David Bowie, Kanye West, Sturgill Simpson, Radiohead, Solange, Parquet Courts and Baroness are all featured on our list of the Top 100 Songs of 2016. Six Organs of Admittance announce new album, Burning the ThresholdPremiere: The DRX shares epic new track, "The End of Avoiding Consequence"